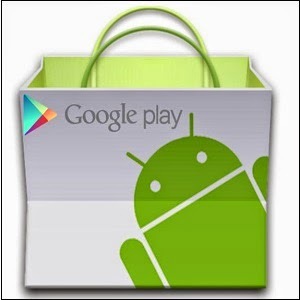 Google play store is a platform to download many android apps. But to download the apps / .apk files you need a google account. 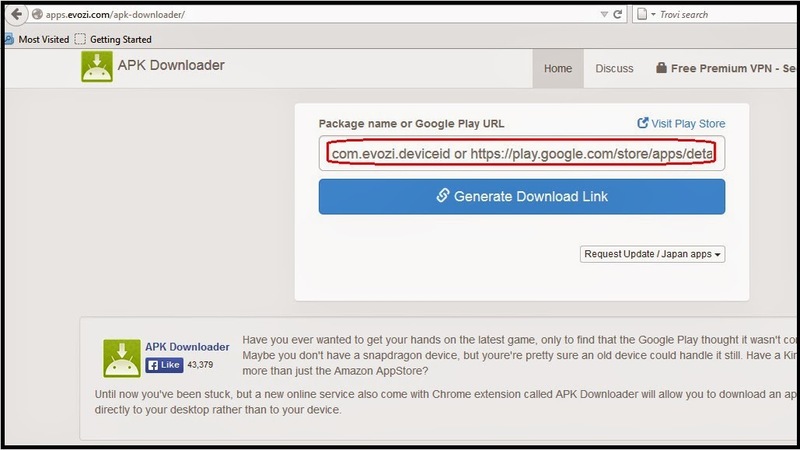 So here is the trick to download android apps / .apk files from Google Play Store without login or without a google account. 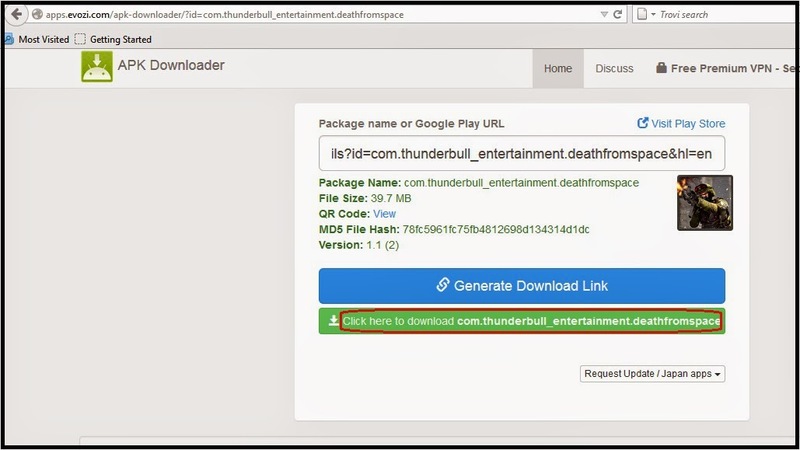 You can download android apps to you pc or mobile with this little tip. If you like our work, like us on facebook for more. 1. First goto a page of any apps you want from Google Play. 2. Copy the link (URL) of that page. 3. 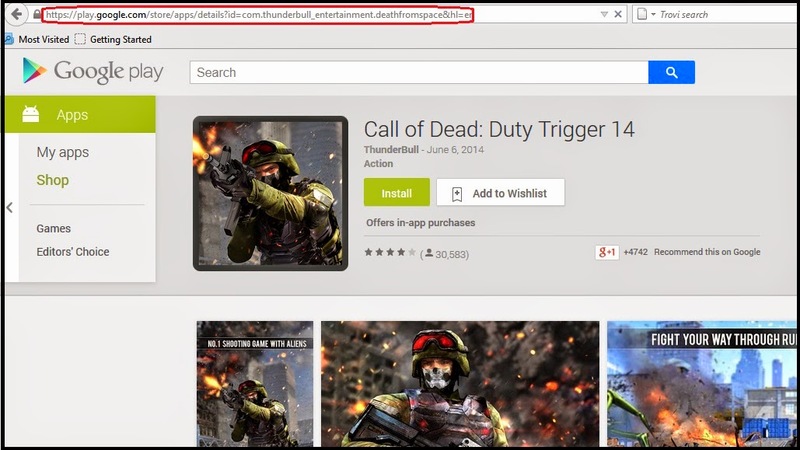 Now goto - APK Downloader website. 4. Then paste that link and click - Generate Download Link. 5. Wait for few seconds and click on - Click Here To Download.